Territory school students will converge on Charles Darwin University’s Casuarina campus this week to gain their first taste of “uni life” and learn about the opportunities available to them once they finish high school. The annual Year 10 Discovery Day on Thursday, 20 October at Casuarina campus is open to Year 10 students from around Darwin and provides an opportunity for students to visit the campus to see first-hand the study options available to them. It also gives the students an opportunity to explore the study options available at CDU including the new clinical sciences program that links to the Flinders Medical Program, which allows them to study medicine without leaving the Territory. CDU student recruitment manager Natalie Shervill said the day came at a time when Year 10 students were starting to consider what subjects they should be enrolling in for their senior high school years. “Throughout the day students will have the opportunity to attend ‘hands-on’ break-out sessions in the various disciplines offered at CDU, and meet staff and current students,” she said. “It is a fun and informative day that allows students to visit the university to find out more about courses including Law, Social Work and Humanitarian and Community Studies, Engineering, Nursing, Music, Visual Arts, and Exercise and Sport Sciences. 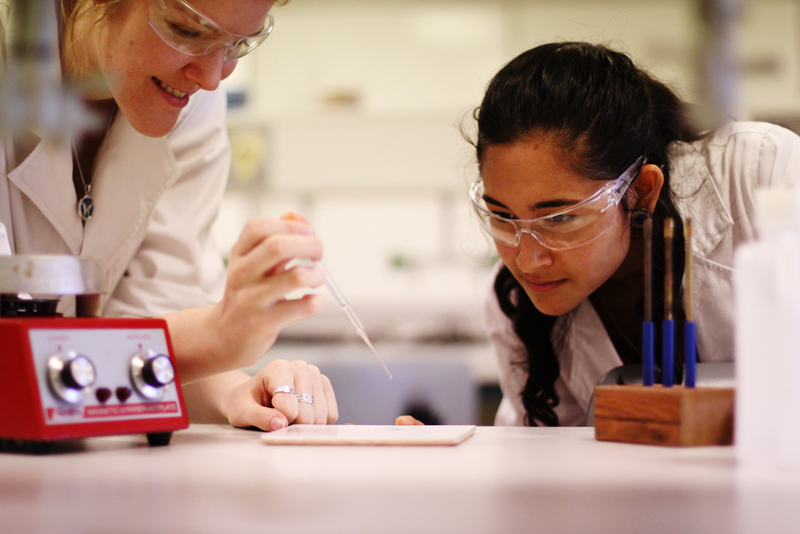 Year 10 Discovery Day will be held on Thursday, 20 October at CDU’s Casuarina campus.